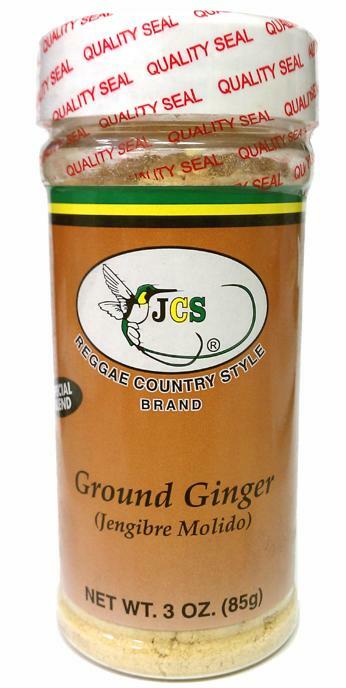 For those who need a quick pick me up, JCS Ground Ginger can be used to make ginger tea. It can also be used it to make candy or Caribbean pastries such as bulla cakes. 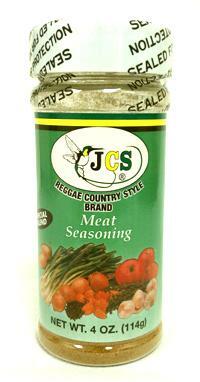 JCS Ground Ginger can give your main dishes that extra little kick to make them extra special.